Jakarta. 19 March 2019. The overall mood in the “Land of Smiles” may significantly change by the weekend as Thailand goes to the big polls on March 24. Instability, rather ironically, has been the mantra that Thai-junta have used for coups for decades. And with a population of over 69 million, Thailand has weathered through several disasters both in natural and most unnatural ways. 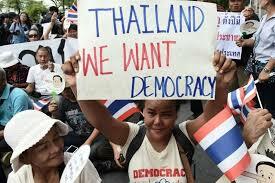 In some ways, the moment of truth comes as the deciding fate is now in the hands of the Thai folks. 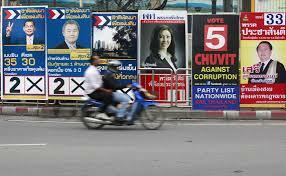 Thailand is heading into its first general election since a military coup that lasted for almost five years. 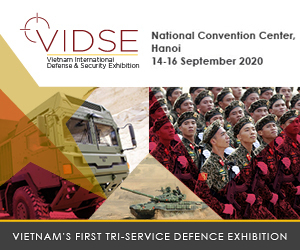 To dial back, on May 22 2014, the Royal Thai Armed Forces, led by General Prayut Chan-o-cha, Commander of the Royal Thai Army (RTA) launched a coup d’état. It’s the 12th since the country’s first coup in 1932. The Thai folks, in some ways, paid a big price for the instability. Thailand tourism has been always the kingdom’s banker which accounts for a fifth of the economy. But analysts were quick to point out that Thailand had shown signs of overdependence on the China market. Approved investment deals from China in the first nine months of 2018 stood at 20 billion baht which has nearly doubled the amount compared to previous years. The race for Chinese cash has unsettled many Thais concerned by the warping of their markets by China’s massive economy. The country has suffered a sluggish economy with minimal economic reforms. But that’s not a deterrence for Junta Chief, General Prayut. He is looking to hold onto power and drive through the largest investment programme in Thai history – with China’s assistance. 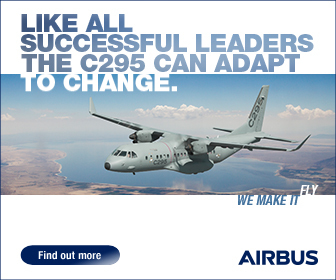 And is seeking to return as Prime Minister, helped by new rules that call for a military-appointed Senate. The Junta has also been optimistic with the Eastern Economic Corridor (EEC), which is a clear indicator that the Thai government is aiming to diversify its economy, moving away from previous dependences on the garment and agriculture industries. The moment of truth comes with 80 parties contesting 500 seats in the legislature. Nearly 52 million will be eligible to cast their votes, that’s equivalent to 74 per cent of Thailand’s population. And 376 number of votes are needed in the 750-seat National Assembly to choose the Prime Minister. This includes 500 members of the House of Representatives that will be elected on March 24, and 250 Senators appointed by Junta. 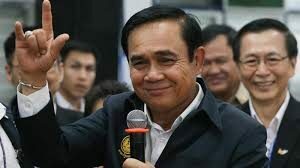 It is poised that the new electoral system favours the army-aligned party fronted by Junta leader, who is running to be civilian Prime Minister after the government is formed. Contenting with the Junta leader for the Prime Ministerial position are Sudarat Keyuraphan, a former Agriculture and Health Minister, Abhisit Vejjajiva, former Prime Minister and a leader for the Democrat Party, Anutin Charnvirakul and Thanathorn Juangroongruangkit, both tycoon-turned-politicians. Keep your fingers crossed for the weekend’s moment of democratic truth. Indeed, the overall mood in the “Land of Smiles” may well change as the Thai folks put the big electoral mark on March 24.